security. go to to view property. 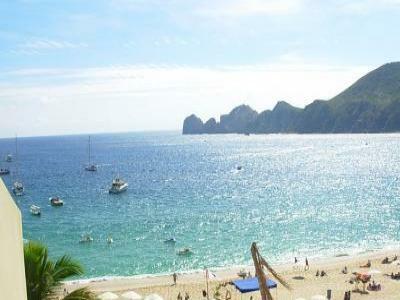 the location is the best in Cabo. all available, see web site. luxurious, beautifully apointed units, looking out at the arch.